Call 716-507-8585 to schedule your first appointment. If you'd like to work with a leading provider of hearing aids in Niagara Falls, NY, turn to Miracle-Ear®. Miracle-Ear is America's most recognized brand of hearing aids, and our network is strong with more than 1300 locations nationwide. No matter your lifestyle or aesthetic preferences, our experienced hearing care specialists can help you find the best match for your needs. Our GENIUS™ Technology incorporates cutting-edge innovations that allow our customers to seamlessly move between environments. The High Definition Digital Sound, VoiceTarget 360, and Directional Focus features all work together to deliver a natural listening experience, and the Wireless Windscreen component filters out distracting wind noise. Contact our Miracle-Ear center in Niagara Falls to learn more about our products. Everyone at our hearing aid center is dedicated to serving our community, and we look forward to showing you how our hearing aids can help you not miss a beat in social situations. If you've noticed any changes in your hearing, don't let your hearing loss keep you from living your ideal lifestyle. Discover and experience the Miracle-Ear® advantage. 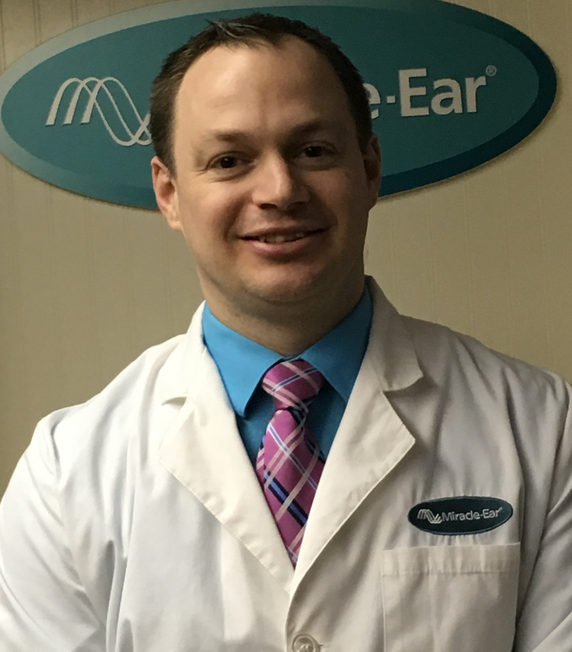 As a hearing aid professional Ryan practices at both our Niagara Falls and Olean locations. Ryan has been through extensive trainings and has The Miracle-Ear Profesional Cetification. Ryan is a New York State fully Accredited Hearing Aid Specialist. Ryan's favorite part of working at Miracle-Ear is helping people. "The fitting & delivery appointment for new users is probably my favorite day!" - Ryan. 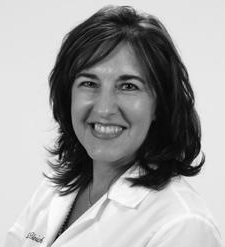 Since 2014 Anita has been a part of our Miracle-Ear team. She is fully trained and certified by Miracle-Ear as a Professional Assistant. 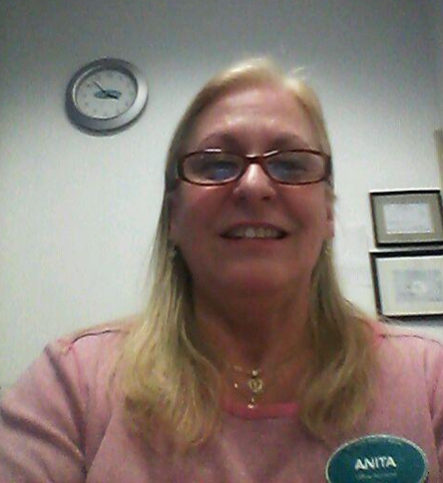 Anita's favorite part of working at Miracle-Ear is greeting and meeting the customers.